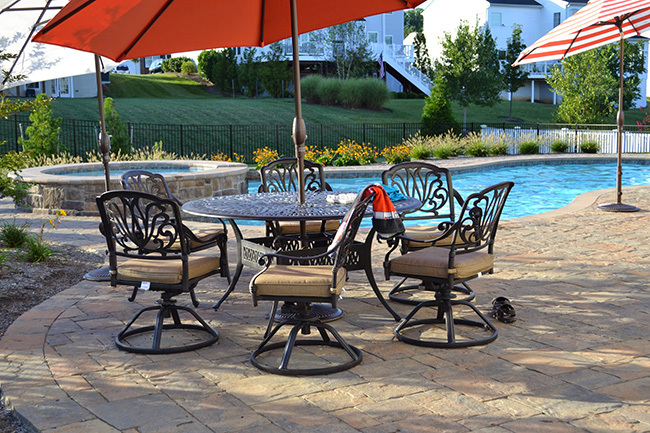 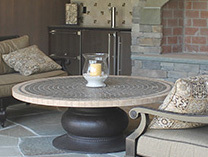 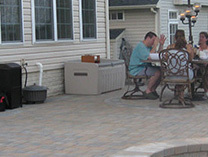 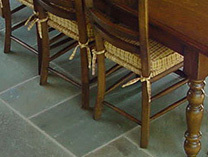 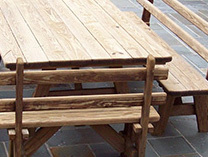 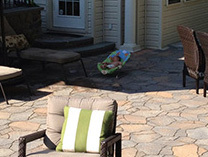 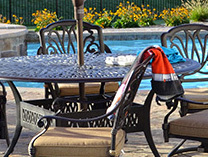 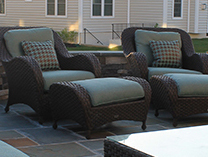 Our custom designed patios are designed for you to escape the routine of everyday life. 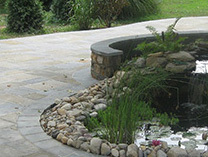 They are to be your peaceful getaway on your own property. 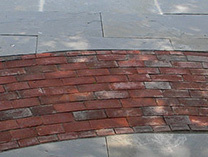 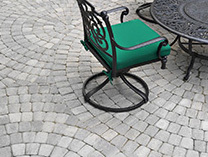 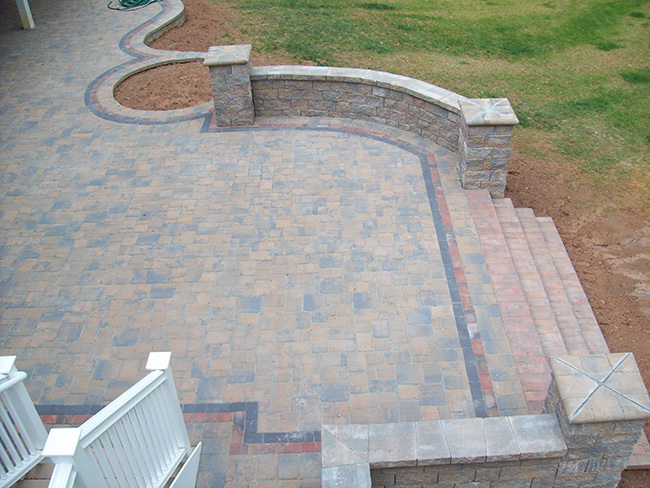 First Impression Hardscapes offers a wide variety of products and color choices to suit all tastes. 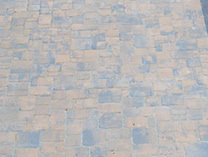 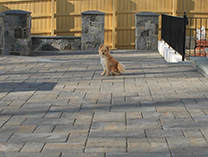 Whether you are interested in beautiful durable paver option or a stunning natural stone option we have the perfect solution for you. 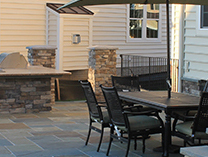 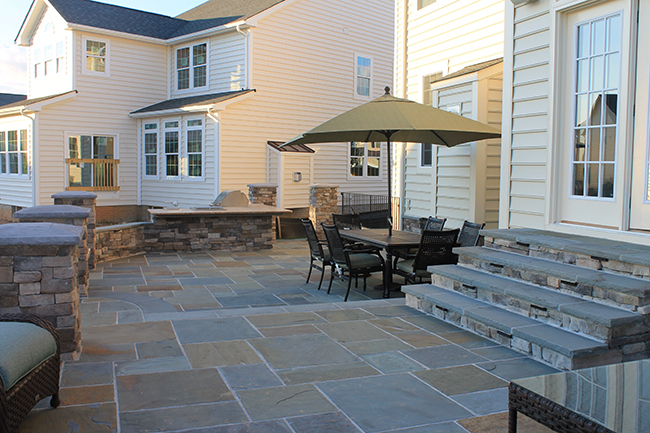 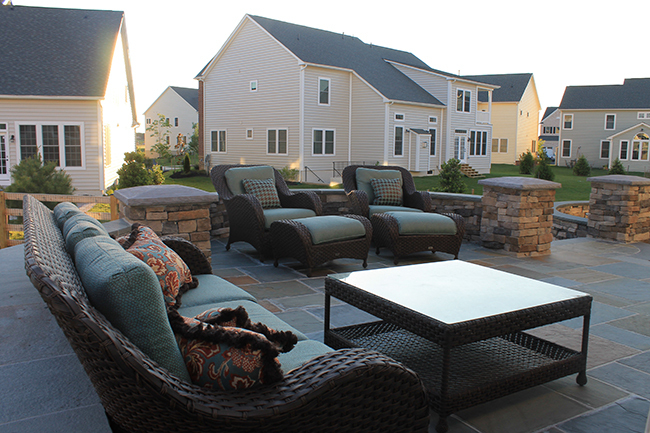 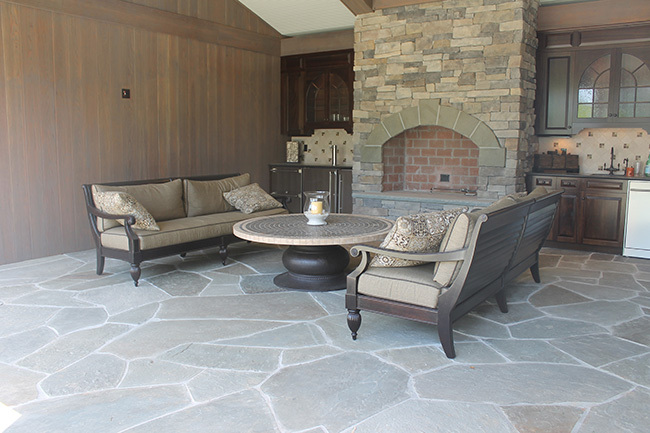 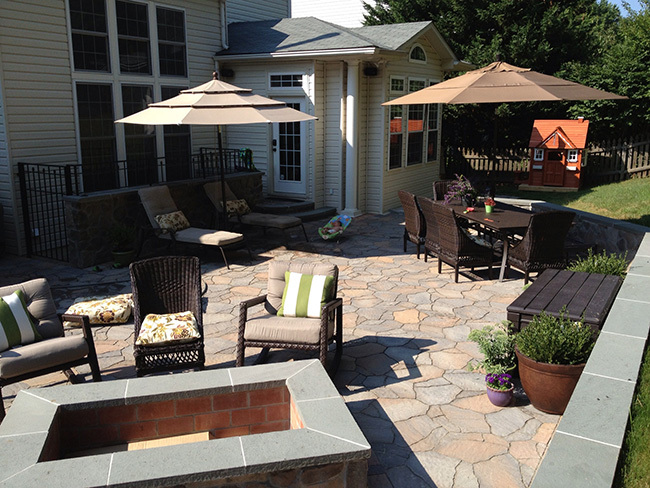 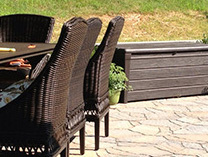 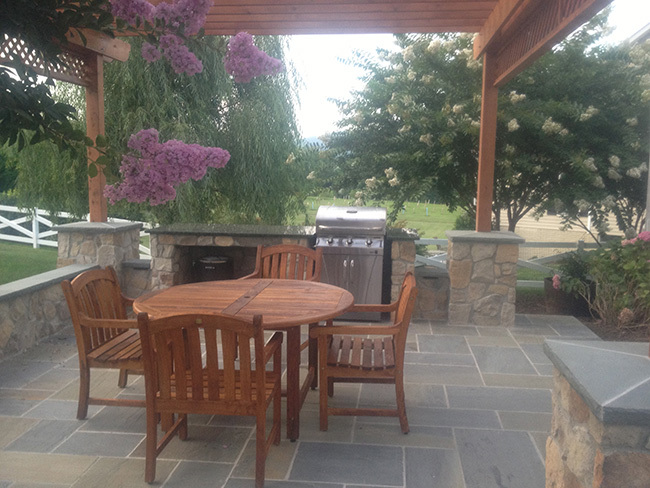 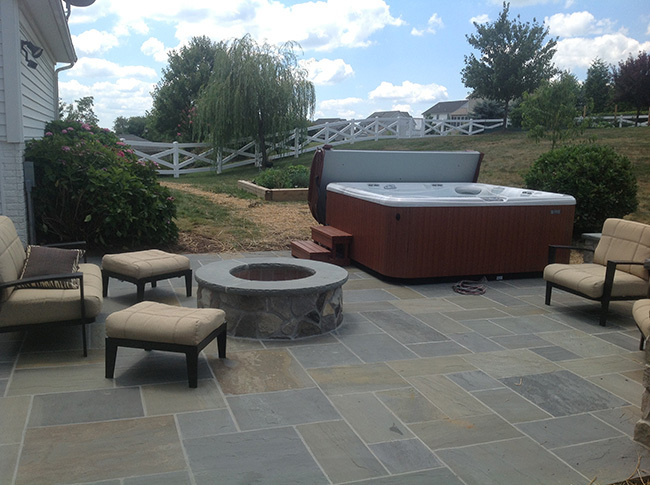 Our patios are designed for you to experience a true extension of your home in your outdoor living space. 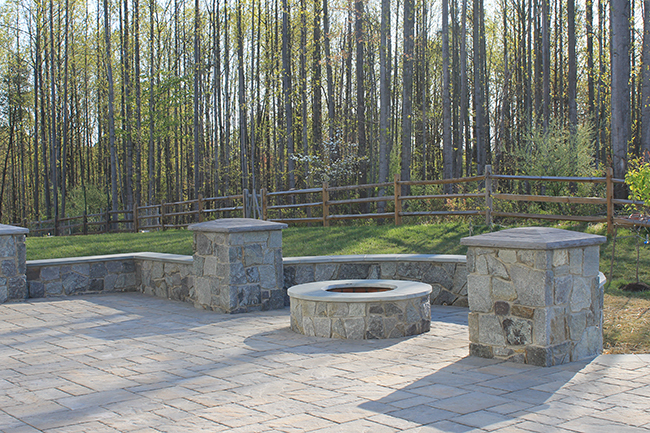 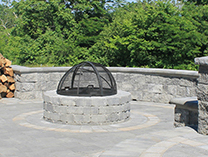 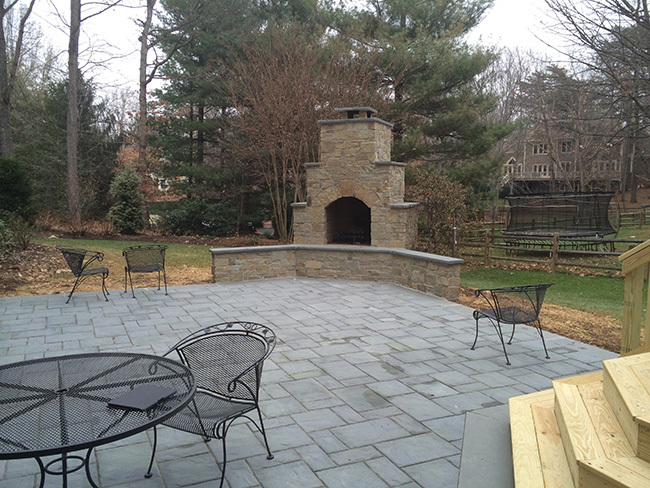 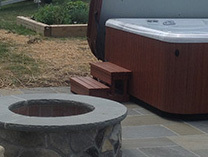 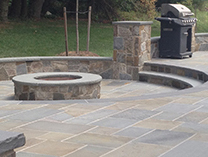 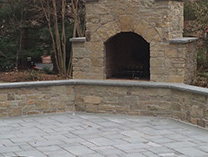 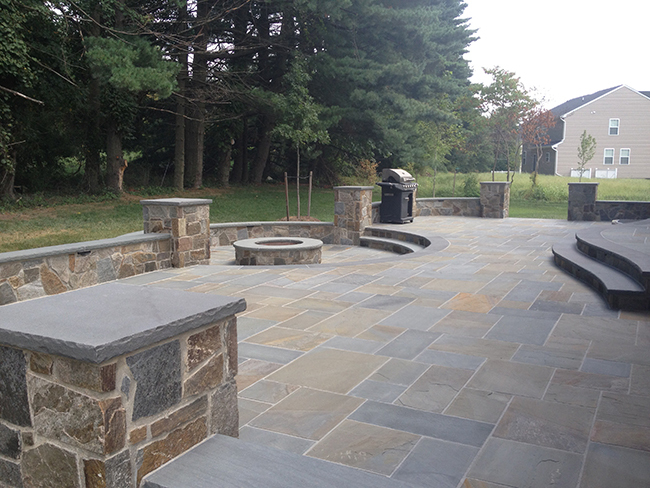 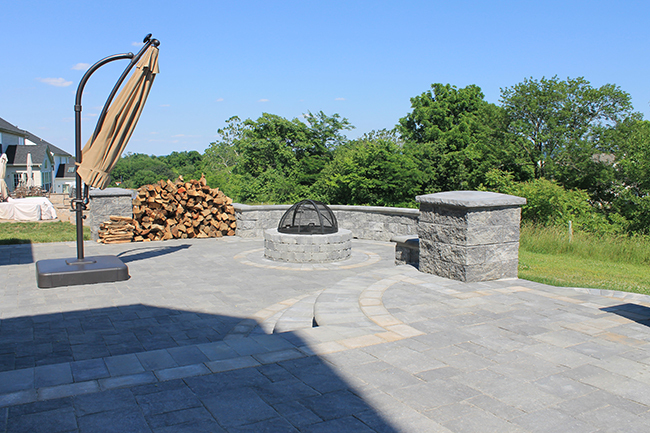 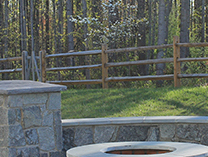 First Impression Hardscapes can take your patio to the next level with a custom design feature like a fire pit, fireplace, outdoor kitchen, outdoor oven, pergola, water feature, or stunning landscape lighting. 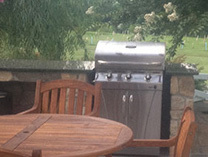 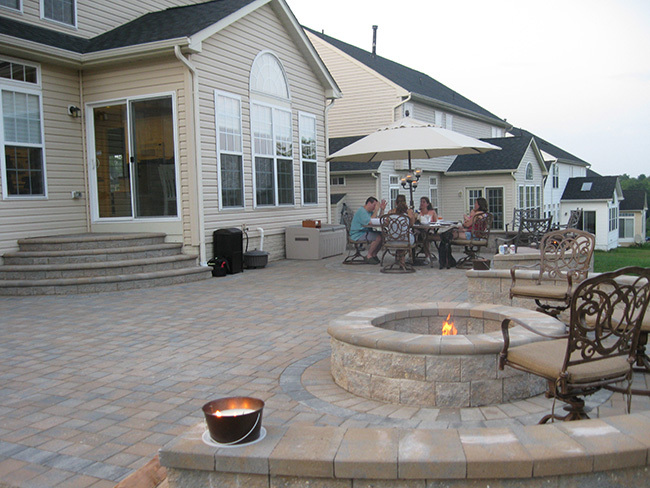 You would be amazed at how your patio season extends with one, or a combination of these feature options. 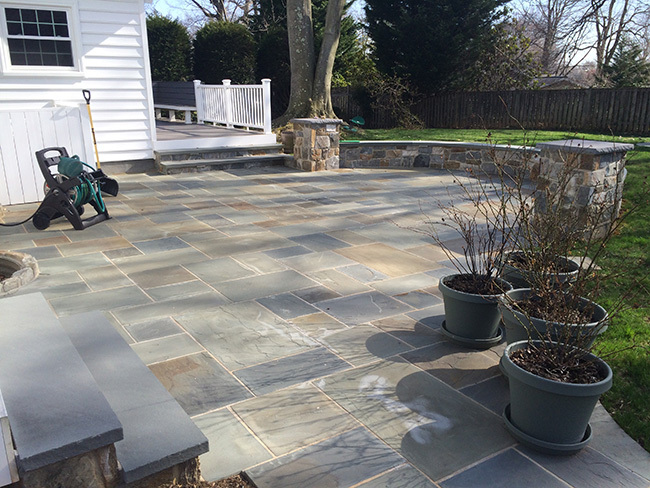 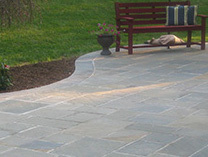 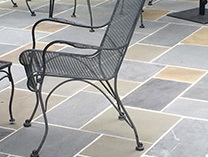 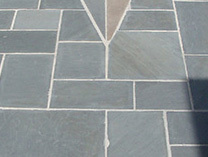 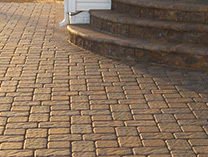 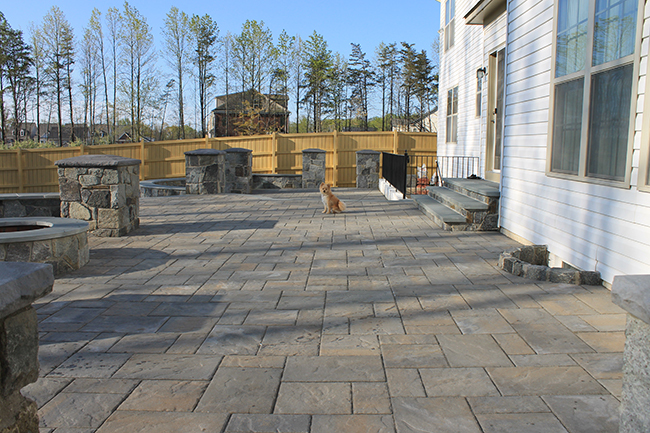 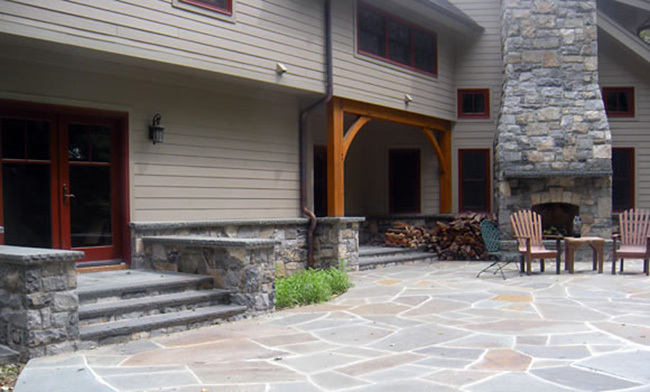 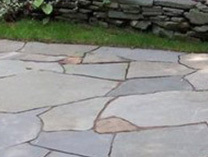 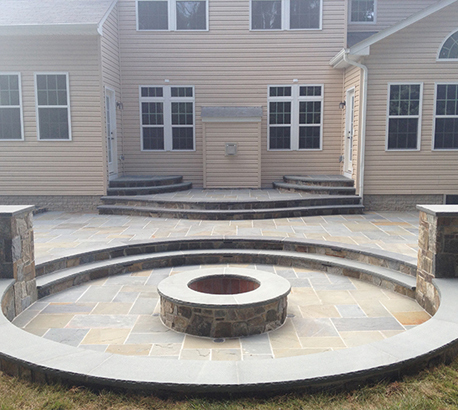 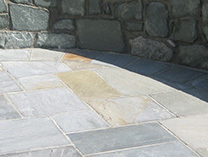 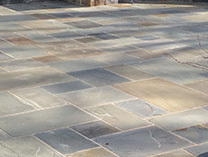 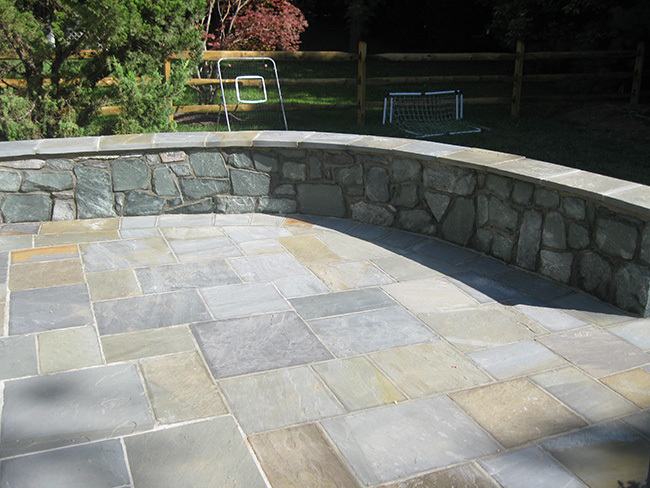 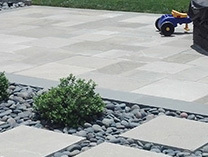 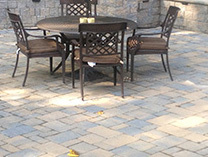 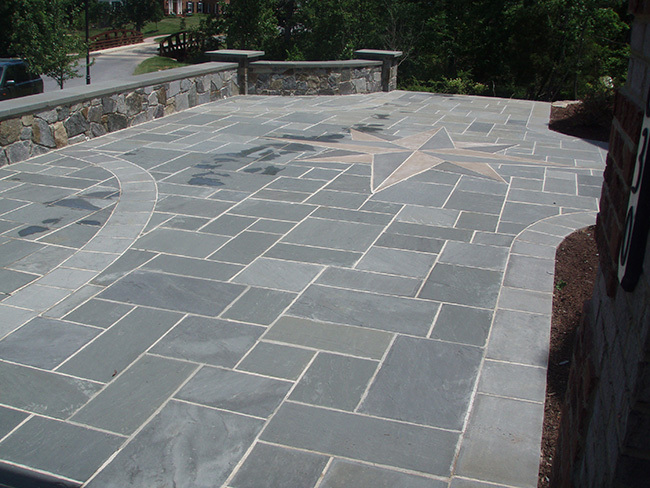 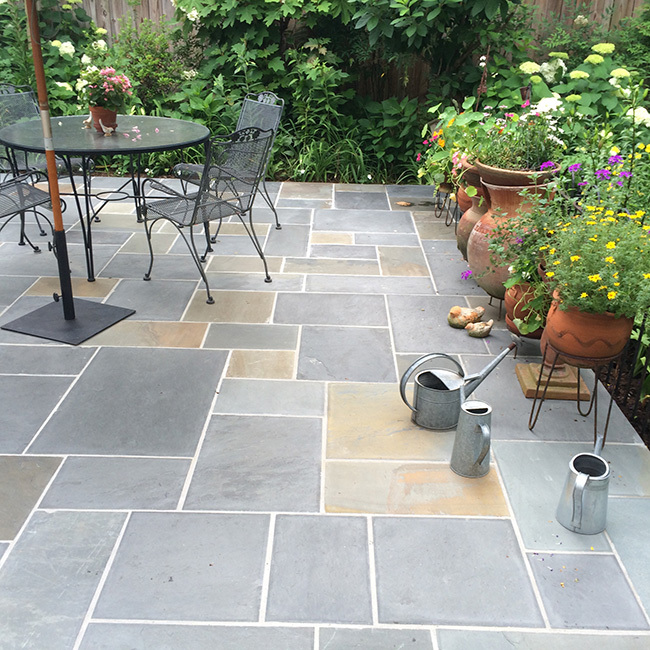 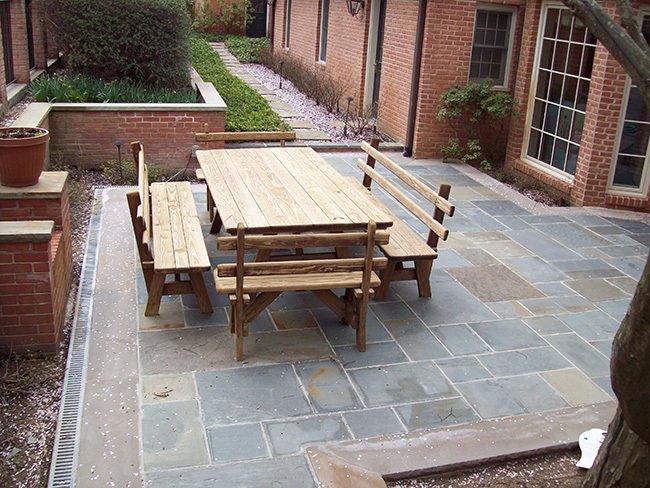 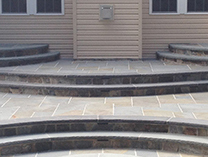 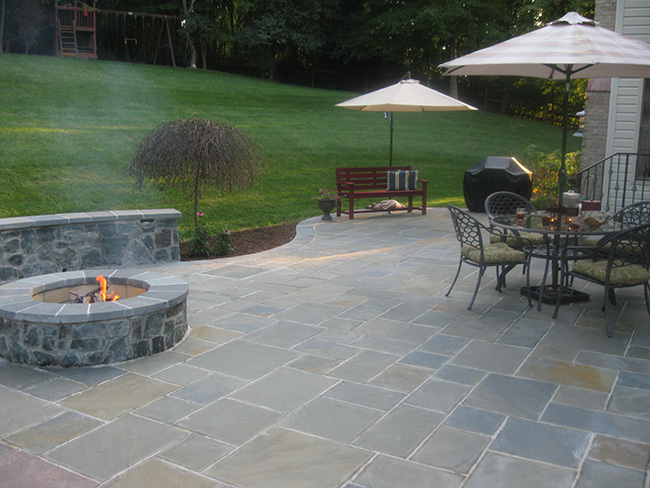 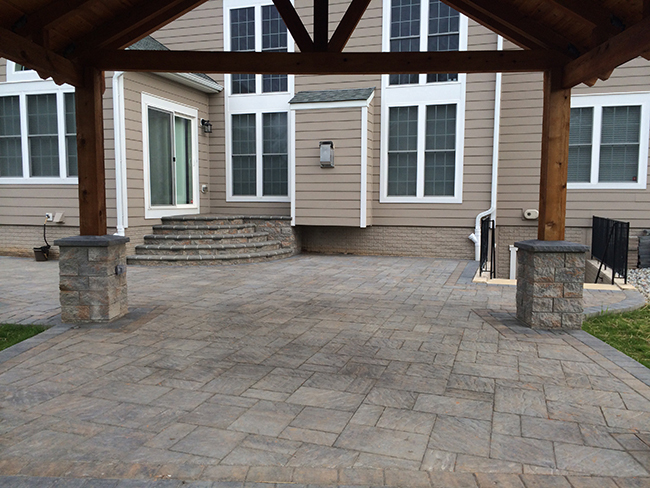 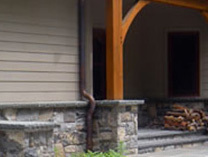 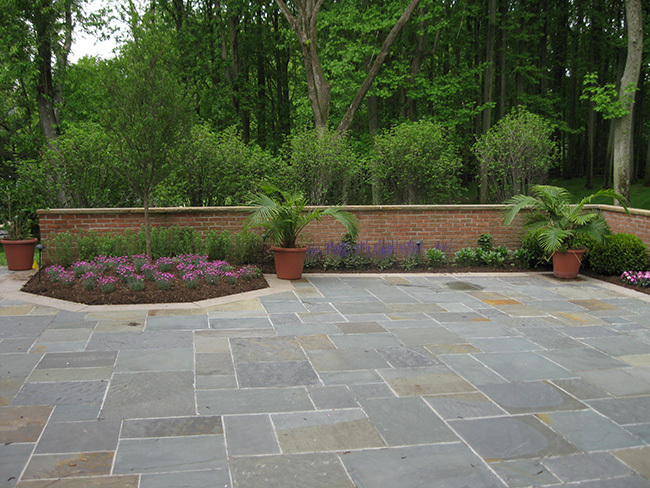 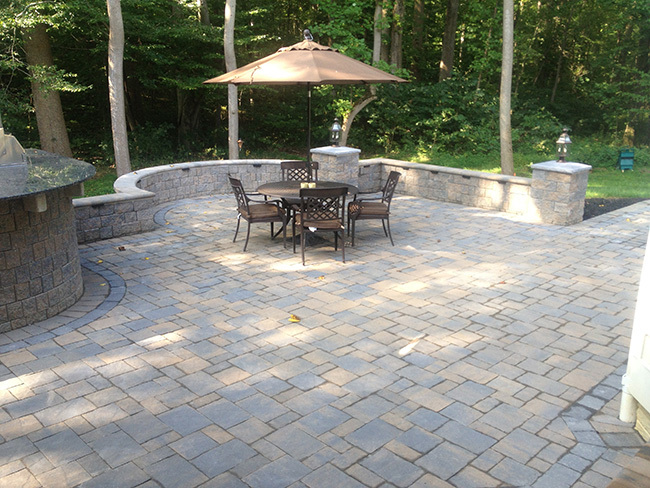 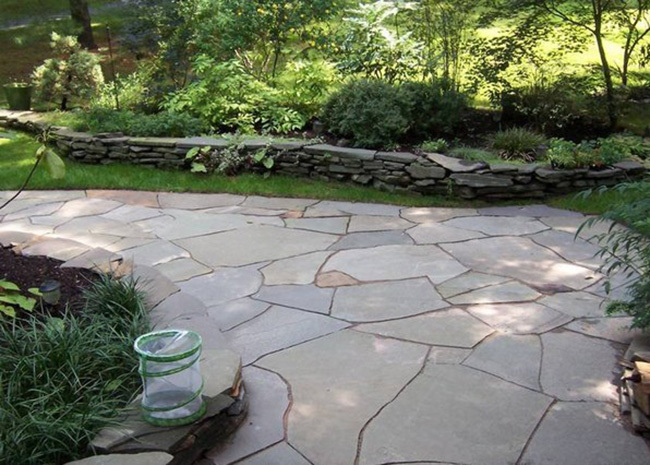 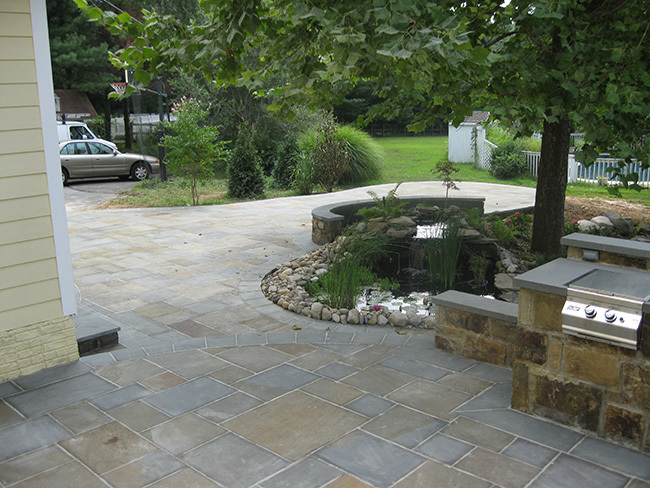 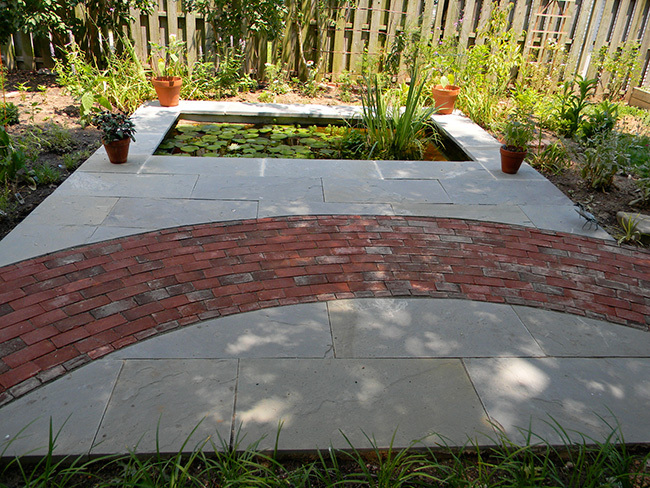 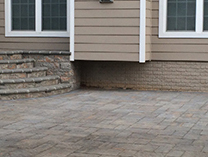 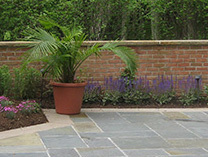 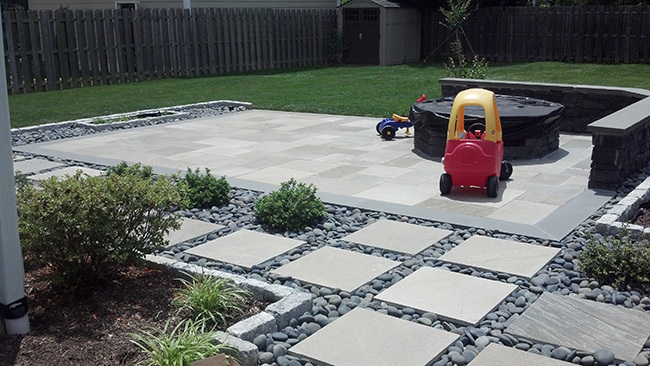 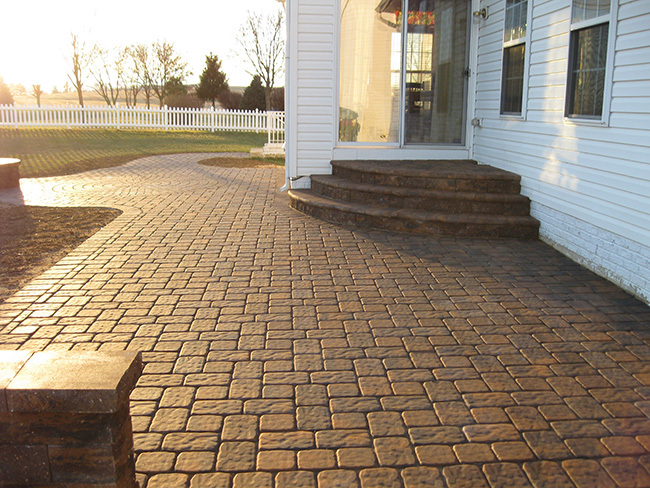 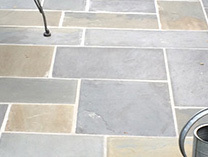 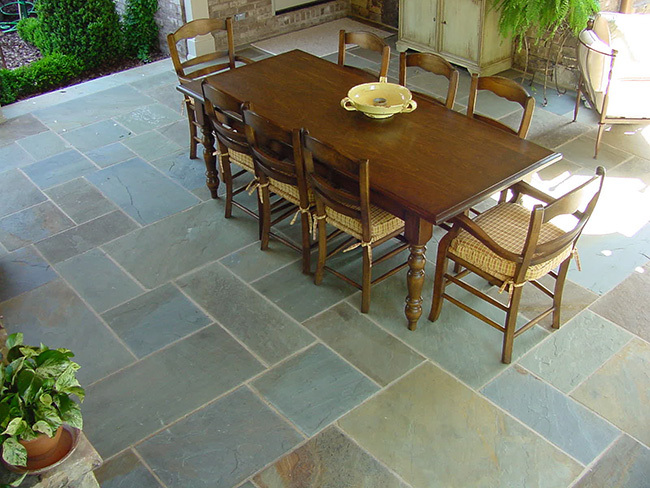 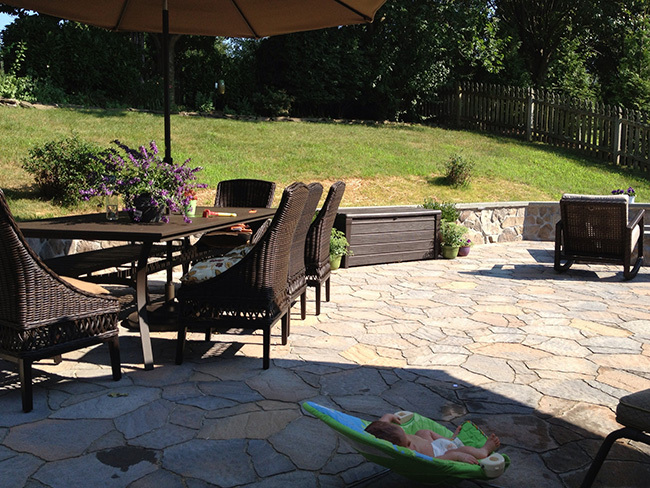 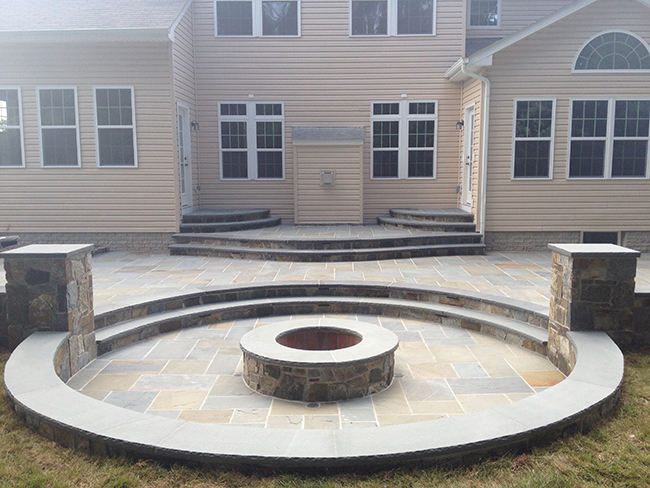 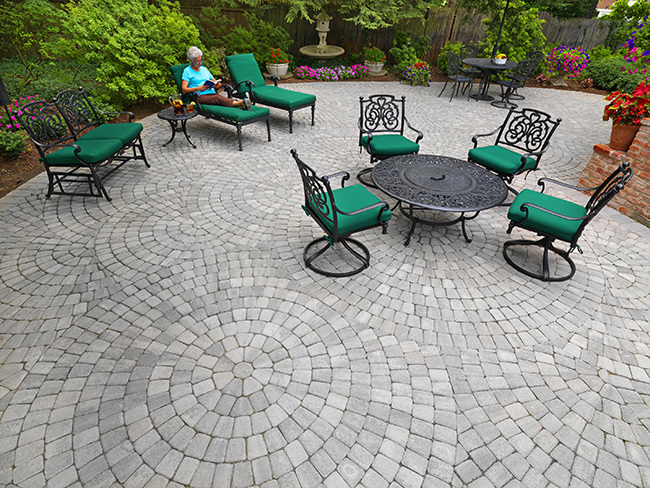 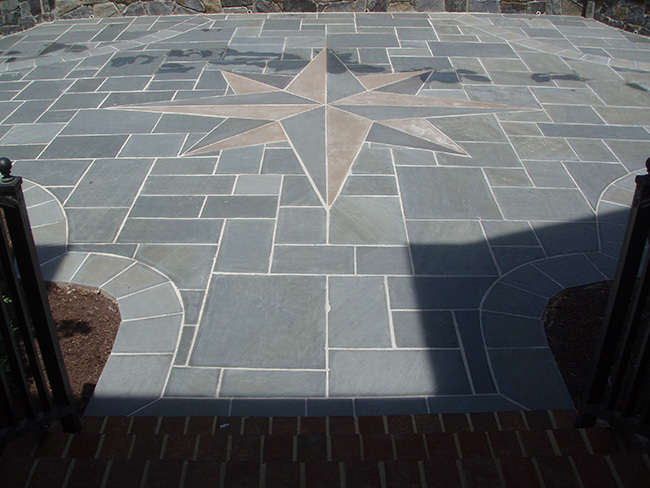 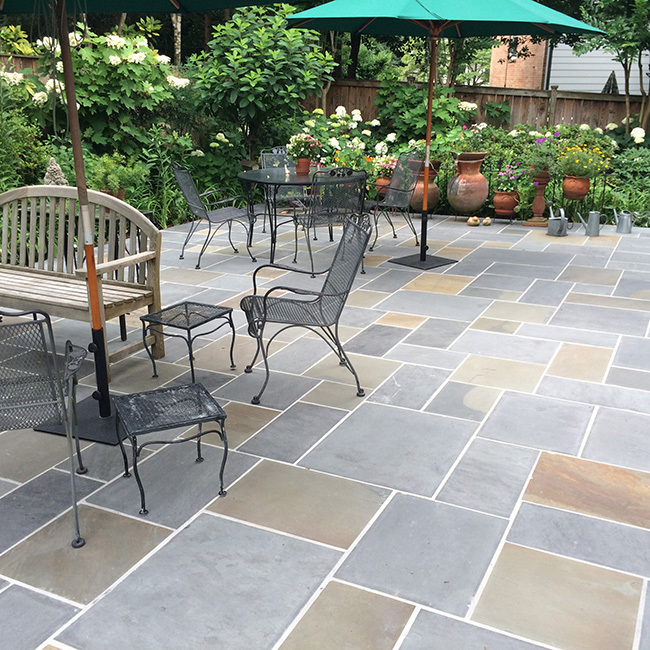 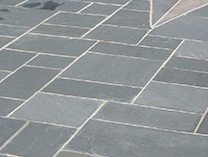 A First Impression Hardscapes Patio will enhance the look, feel, and quality of your entire property.